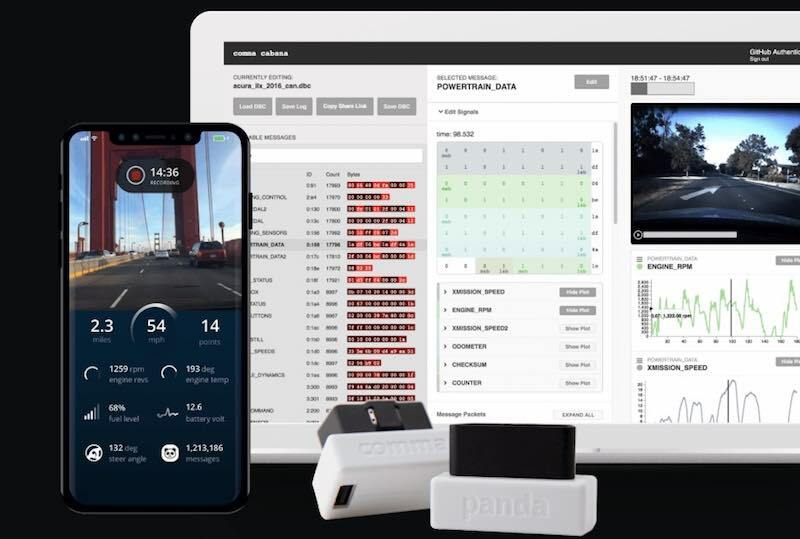 Comma.ai is a company aim to bring autonomous driving vehicle to the mainstream. 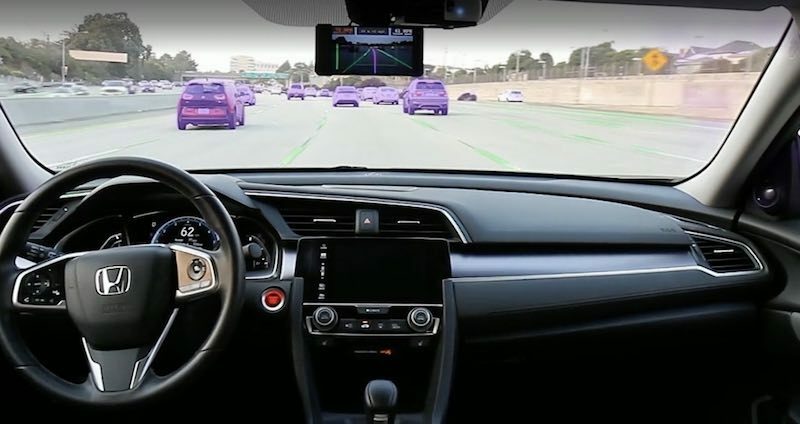 Instead of limiting self driving vehicle rechnology for luxury car brands, Comma.ai want to the technology to be used by more people. 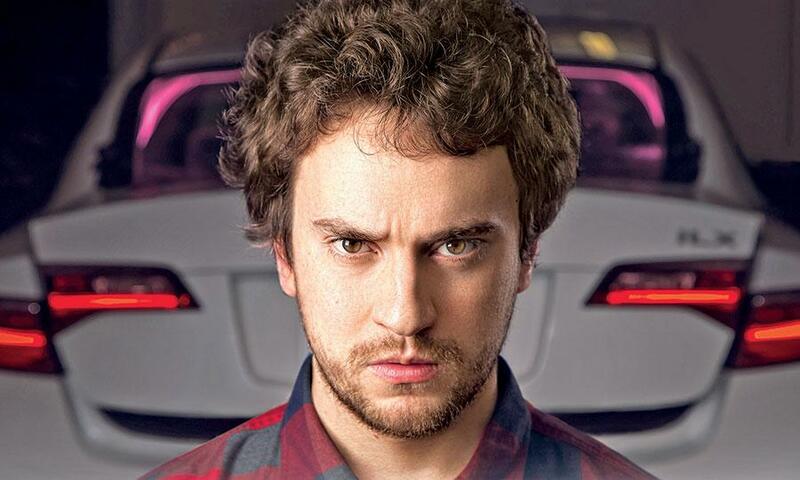 Comma.ai is founded by George Hotz. He is also known as geohot. He is a hacker and famously known for providing a jailbreak tools for iOS by manipulating loop hole in the system. His technical capabilities shown when he able to reverse engineered the PlayStation 3 video game console. Hotz has been employed by Facebook and Google before decided to work on himself which is called Comma.ai. For the time being, the system is still in test mode and it is only available for newer Honda and Toyota models.